Tammy Stanley reveals how to distinguish the difference between Fear Talk and Self Talk so you approach your challenges fearlessly. 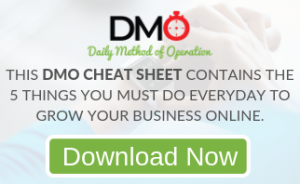 Also how to attract prospects everywhere you go. About 20 years ago, Tammy Stanley got started in direct selling but she struggled because she couldn’t sell. She also had 3 kids and a year later had her fourth child. But 3 years later, her personal team was producing over a million dollars a year. 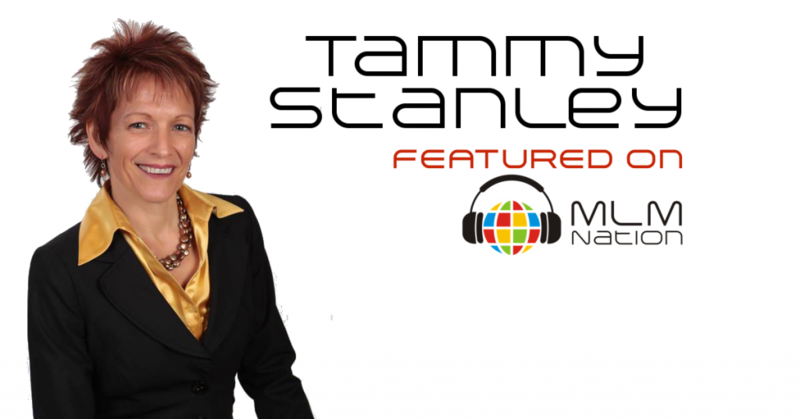 Today, Tammy Stanley is the founder of The Sales Refinery and a trainer in the direct selling profession. Tammy’s greatest accomplishment is the amazing relationship she has with her four children.